Curved billed flex fit fitted hats . 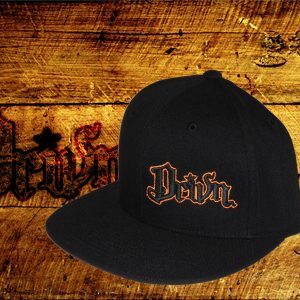 Black Drivn logo outlined with different colors . Got a question? 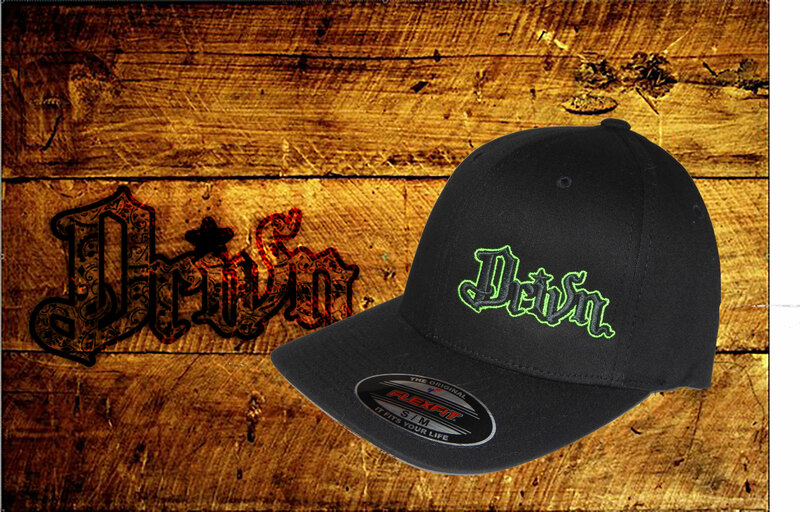 If so, please feel free to drop us an email at Drivnclothing@ymail.com. 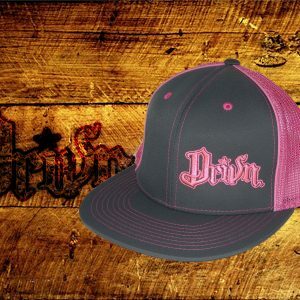 Drivn Clothing, L.L.C. 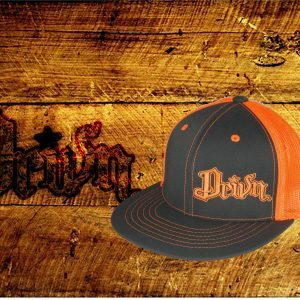 is in no way affiliated with Drivn Apparel. 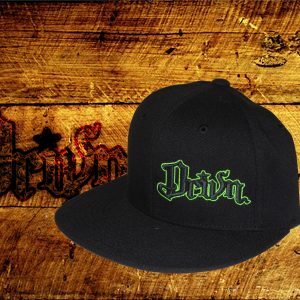 © 2012 Drivnclothing.com. All Rights Reserved.